Best Tailor Limited is located in the centre of Altrnicham shopping district, just on the edge of Manchester. We have a small team of highly skilled and experienced tailors who’s aim is to always provide an excellent service at very reasonable costs, and to ensure that your requirements are always fully met. From the moment that you step into our cosy premises, you will be warmly greeted by our experienced staff, who are there to assist in your needs. If you are unsure what alterations are required, we can offer advice and assistance to make sure that your piece of clothing fits you perfectly. 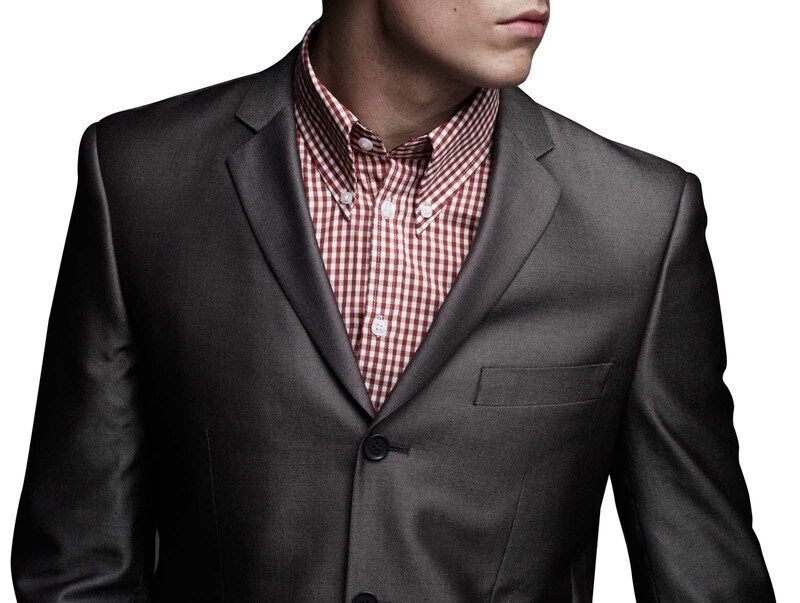 Our staff are experienced in carrying out a range of services to both menswear and womenswear. From simply replacing a zip, to measuring up for a bespoke suit, you can be assured that you will always receive the same level of great service, and the finished item will be perfect. Professional alteration service and tailoring by our in house tailors. Our service is offered at the most competitive price on the market.